As you might have guessed, a lot of school-based learning is achieved with the use of a child’s eyes. Despite the strong link between vision and learning, many parents don’t seem to be aware of just how frequently occurring vision problems are, and as a result, don’t get their child’s eyes checked regularly. As your kid’s vision may change frequently, regular eye exams are central to success at school. It is extra important to look out for the signs and symptoms of vision problems as your child progresses in school. Not being able to meet the visual demands of the classroom and school work can affect his or her academic growth. Recently developed educational technology, such as interactive whiteboards, can sometimes heighten previously hidden vision problems. When a student doesn’t have good enough vision, it isn’t just their performance at school that is affected. It’s mentally and emotionally taxing too. 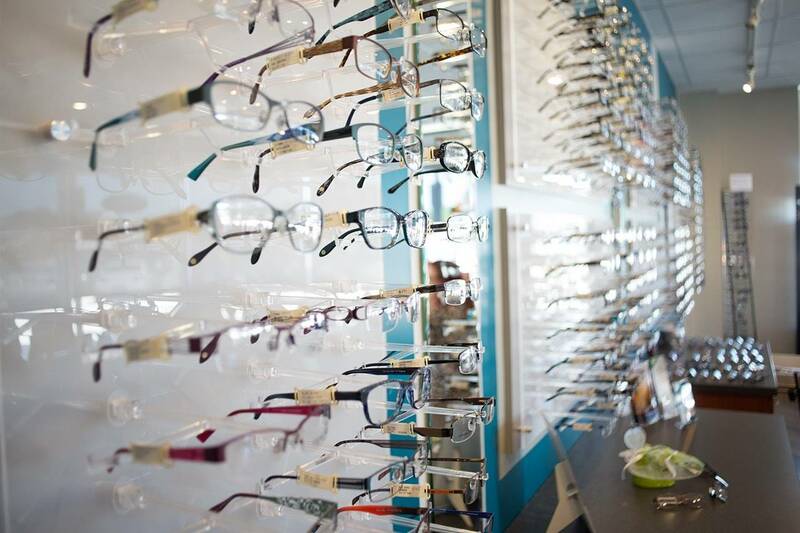 If your son or daughter already wears glasses, the start of the school year is a good time to reassess the suitability of his or her current frames and perhaps buy your child new glasses to start off the new year. If children don’t feel good in their glasses, they probably won’t wear them much. So come see us as part of your back-to-school routine. We’ll do all we can to help all the children we treat begin the academic year with vision that’s in excellent condition.